We are proud to present the 14th annual GLT Radio Faces, our elegant event bringing your favorite NPR personalities out of the radio and in front of you. This year we welcome Allison Aubrey, NPR news correspondent heard on Morning Edition and All Things Considered. Aubrey focuses on food, nutrition and health. In addition to her stories being heard on NPR’s newsmagazines, Aubrey is a contributor to the PBS NewsHour. Aubrey is a 2016 winner of a James Beard Award in the category of Best TV Segment for a PBS/NPR collaboration. The series of stories included a two-part series on food waste, and an investigation into the declining populations of pollinators. Along with her colleagues on The Salt, Aubrey is winner of a 2012 James Beard Award for best food blog. She was also a nominee for a James Beard Award in 2013 for her broadcast radio coverage of food and nutrition. Radio Faces guest Allison Aubrey. In 2009, Aubrey was awarded the American Society for Nutrition's Media Award for her reporting on food and nutrition. 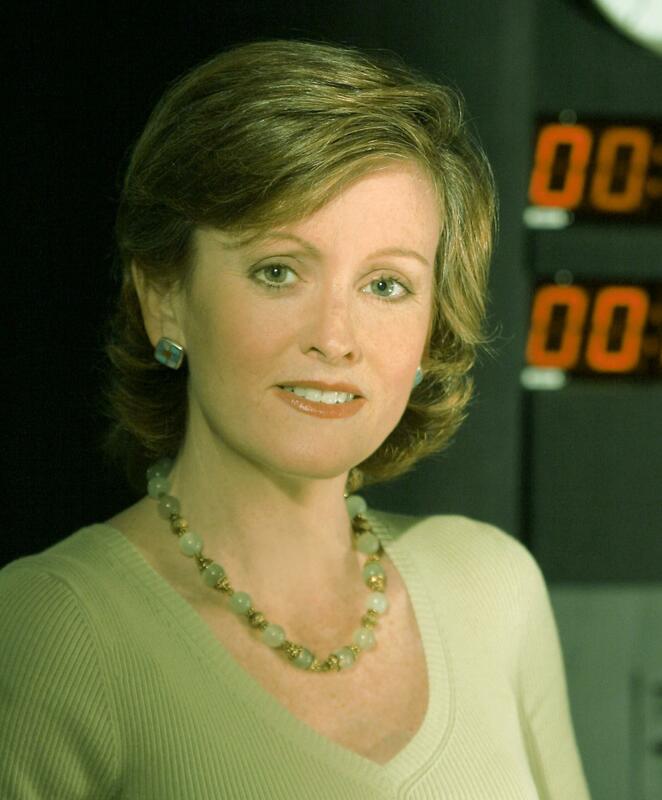 She was honored with the 2006 National Press Club Award for Consumer Journalism in radio and earned a 2005 Medical Evidence Fellowship by the Massachusetts Institute of Technology and the Knight Foundation. She was also a 2009 Kaiser Media Fellow in focusing on health. Aubrey received her bachelor's degree from Denison University in Granville, Ohio, and a master's from Georgetown University in Washington, D.C. The evening begins with an elegant cocktail party with open bar and a chance to meet our guest. A full plated dinner follows including dessert and table wine. Choose your entree when placing you ticket order. The DoubleTree can accommodate any special dietary requests. Past guests include Steve Inskeep, Liane Hansen, Carl Kasell, Melissa Block and Brendan Banaszak, Robert Krulwich, David Kestenbaum and Jacob Goldstein, Nick Spitzer, Audie Cornish, Don Munson, Tamara Keith, and Don Gonyea (twice!). Butternut squash and sage stuffed raviolis in an herb wine cream sauce; served with zucchini and squash medley. Sautéed breast of chicken finished with a cremini, tarragon cream sauce; served with boursin mashed potatoes, and green beans and julienne carrots. Atlantic salmon baked to perfection and topped with a lemon-caper sauce; served with twice-baked potato and broccoli mornay. Your entrée includes a BLT Caesar salad (bacon served on the side), dinner rolls and butter, a luscious dessert, tea and coffee, and table wine. Thank you to our lead sponsor, COUNTRY Financial, for its continued support of this signature event.